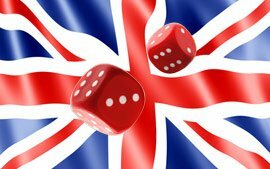 A number of online gambling sites operating in the United Kingdom are likely to face a clampdown on their activities after an industry watchdog has uncovered evidence of wrongdoing on their part. 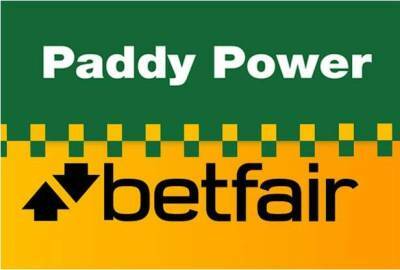 The body in question, the Competition and Markets Authority, said that a number of gambling sites were not living up to the grand promises that they had made to customers via flashy advertising campaigns. 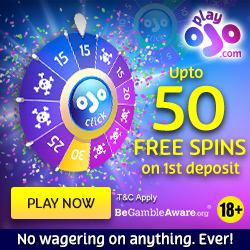 According to the gambling watchdog, the issue centered around the question of welcome bonuses. These companies had advertised very attractive bonuses and benefited from the increased customer base drawn in by the promise of free money. However, customers realized soon enough that these companies would not live up to their commitment. It is very important to note that people tend to get swayed by appealing advertisements that offer them bonuses and other freebies. While most casinos operating in the highly competitive UK gaming industry stick by their commitments, there are more than a few sites that do not follow proper policies. It goes without saying that players will be very unhappy with their gambling experience if this happens to them. 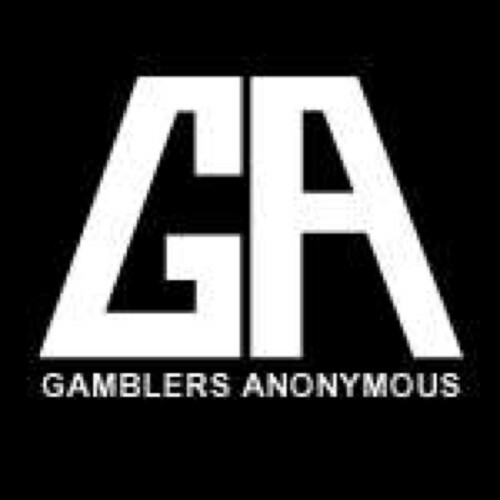 The crackdown is no doubt great news for the online gambling business. It will help weed out badly managed or fraudulent operators. This will go a long way to building consumer confidence in the industry, thereby helping it maintain its current rate of growth. The Competition and Markets Authority has not specified which online gambling sites have been identified for action. They have merely said that it will take action against industry players that have been found to be dishonest. This lack of clarity might spook a number of online gamblers. They will certainly want to know whether the site they currently maintain an account with, or plan to start an account in the near future, is at risk of being shut down. There are already lots of concerns about the safety of gambling on the internet. Individual gamblers take great pains to choose a site to gamble on only after comparing a number of factors. People look for the number and variety of games featured on a site. They also check the promotions on offer, and most importantly, whether the site is managed well. The problem gets even more complicated given that players cannot necessarily visit any site that appeals to them. Regulated sites will not accept players from jurisdictions where they are not licensed to operate. In other words, gamblers actually have limited options when it comes to choosing sites to play on. There are concerns that have been identified for punishment might end up losing their licenses. This will inconvenience individual players the most since they will all have money in their gambling accounts. However, it seems unlikely that the Competition and Markets Authority will take such an extreme step. Instead, the gambling body might place certain restrictions on these companies in order to ensure that they follow the rules. It is important to keep in mind that the Competition and Markets Authority has limited powers. This is true even within the United Kingdom. It is safe to say, in conclusion, that the online gambling industry will benefit tremendously from introducing new regulations. This will help the industry expand, thereby bringing in increased tax revenues for governments. A well-regulated environment will also ensure that players have a fair and safe environment for gambling. They can enjoy themselves at online casinos and not worry that their money has been stolen. A few gambling operators change the fastest to accommodate the new regulations. They will certainly will enjoy a lead over the companies that are slow to react.